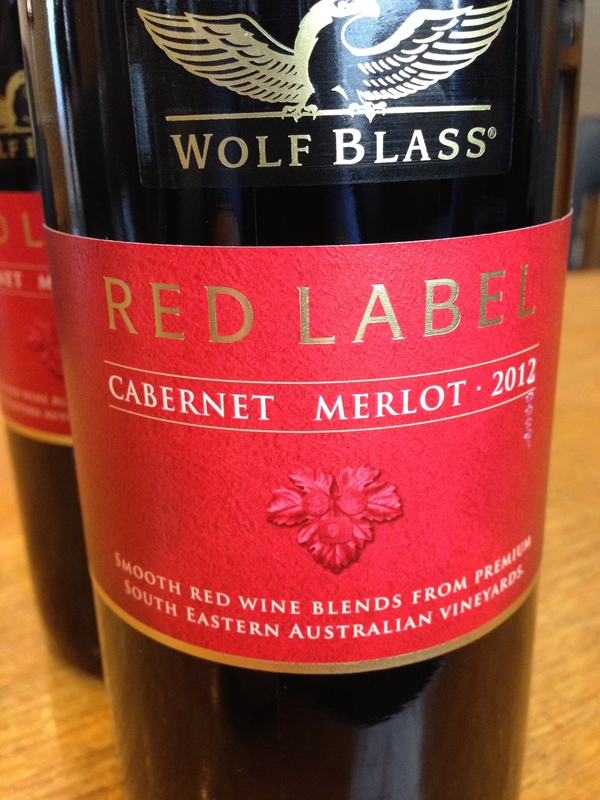 This is the third varietal in the Red Label series that I have tried from Wolf Blass. Cabernet and Merlot blended together are one of my go-to combos. This wine rolled in at $20 for two 1 liter bottles, do the math. It’s a very reasonably priced wine that everyone enjoyed. Easy to drink with raspberry and red currants on the palate and a red fruity nose. Built for pop-n-pour, it offers no complexity and no associated stuffiness. The tannins are slight and the acidity very gentle making it very versatile for pairing. I think this would be an awesome party wine and believe it is widely available. 86 points and 4 stars for this one. Salut…. Yes, that has always been a consistently good quaffer!